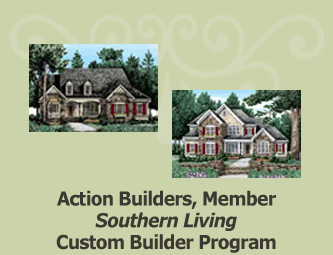 Action Builders has been building quality custom homes in many of Madison’s and Huntsville’s prestigious custom home communities including Belle Grove, Chapel Hill, Whitehall, Cambridge, Legacy Preserve, and High Mountain Reserve, to name a few. 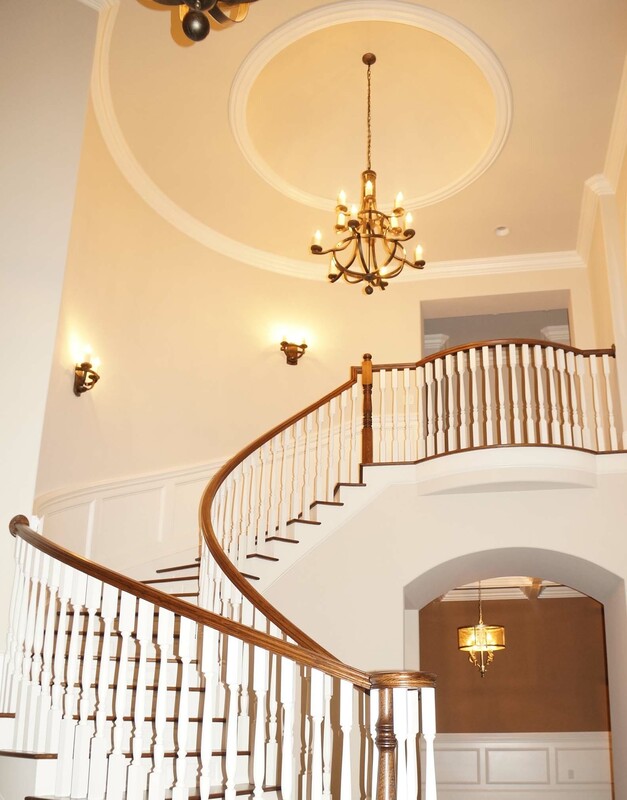 Action Builders is one of Madison’s and Huntsville’s premier custom home builders, with a reputation for the high quality workmanship and intricate details exhibited in all of their custom homes. 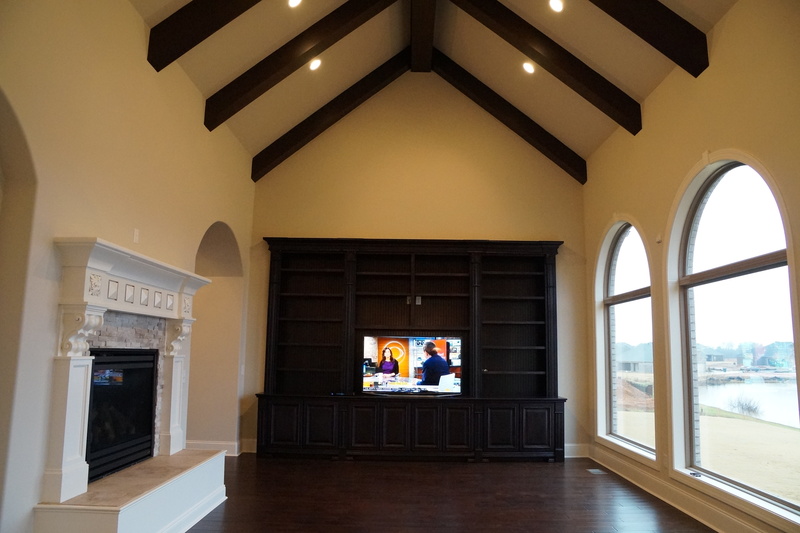 Our custom homes are known for their state-of-the-art amenities and technology which our customers enjoy for many years. Quality, Trust, Value, and Service is what Action Builders is all about. 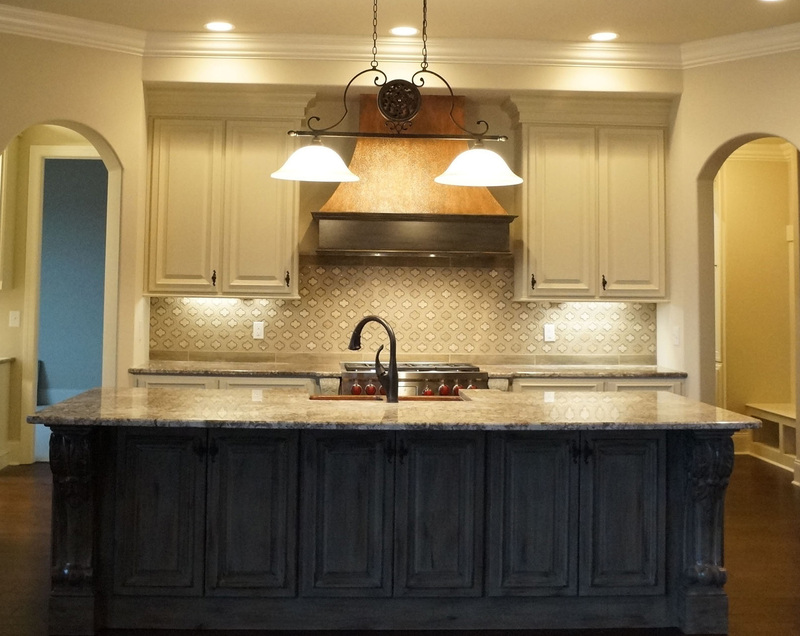 Visit our photo gallery to see photos of the great custom homes built by Action Builders! 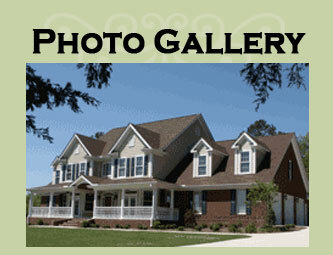 We have some great Southern Living house plans to help you find that perfect custom home design. The ultimate symbol of the building professional, the Graduate Master Builder (GMB) designation is for experienced veterans only. The blue ENERGY STAR label on a new home means it was designed and built to standards well above most other homes on the market today. When ENERGY STAR’s rigorous requirements are applied to new home construction, the result is a home built better from the ground up, delivering better durability, better comfort, and reduced utility and maintenance costs. 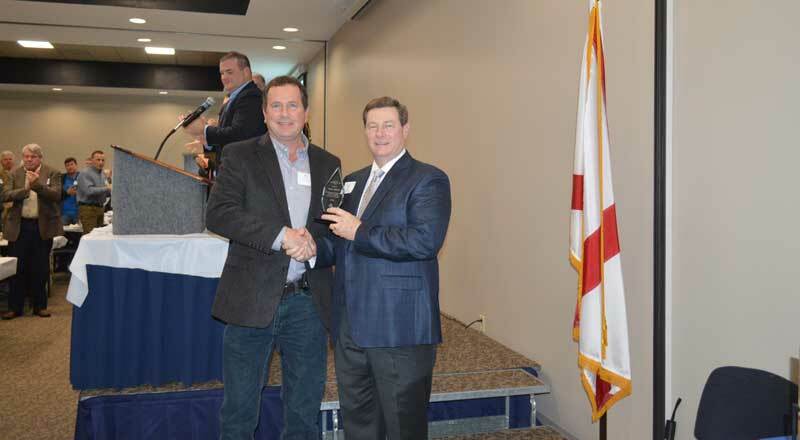 Mark Rovere, president of Action Builders, is a second-generation builder and a hands-on builder and personally supervises the construction of his custom homes. 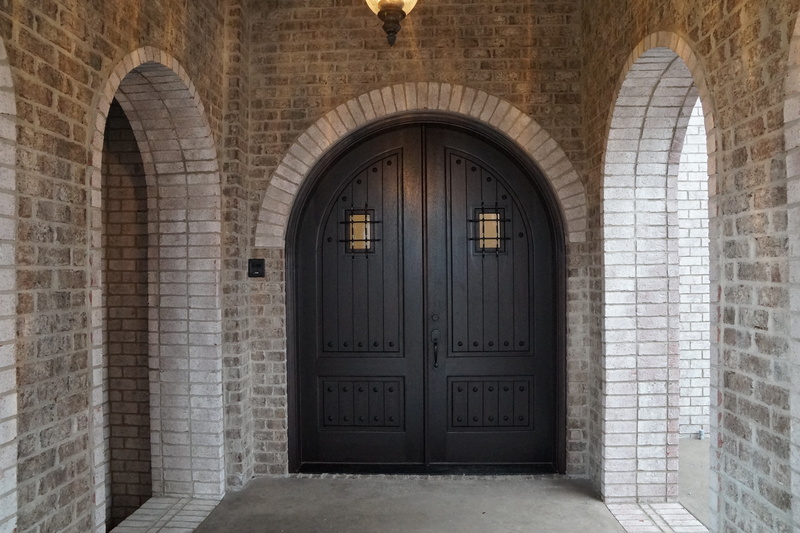 In choosing Action Builders for your custom home, you will get the president of the company monitoring your home on a daily basis and your home will not be assigned to a supervisor or a project manager. Mark takes personal pride in all of his custom homes and builds them as if he and his family were going to be living in them. 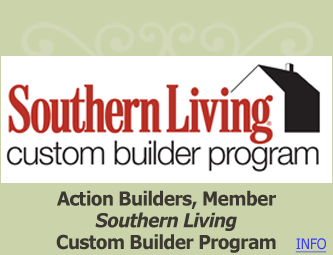 Action Builders can either build your custom home on a lot you have purchased or we have help you find a lot that best suits your lifestyle and your custom home plan.